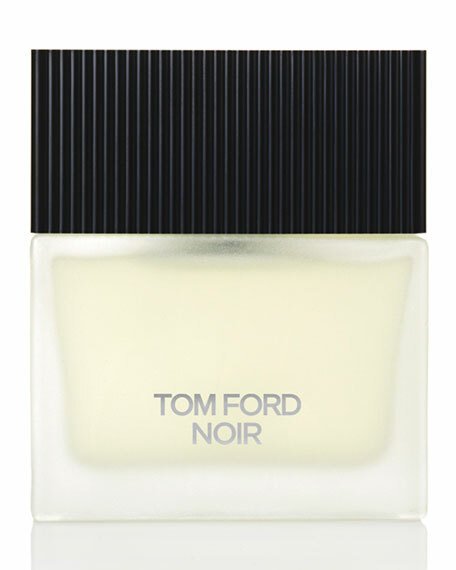 Tom Ford Noir Eau de Toilette enhances the stopping power of Noir Eau de Parfum with an increased focus on the fresh, pure citrus oils and herbal notes. Noir EDT balances the sensual spicy and oriental tones with an initial impression of cool, unstudied confidence. This re-imagining of the TF Noir signature offers a luxuriously substantive yet splashier citrus feel, where bergamot, lavender oil, clary sage & baie rose have all been pushed, and touches of spearmint oil and lemon have been added to heighten the impact. The fragrance structure remains a duality evoking the refined and perfected outer appearance of an urban gentleman, then giving way to the carnal sensuality that lies beneath the bespoke suit. This contrast of outer and inner worlds still defines the experience of the fragrance. 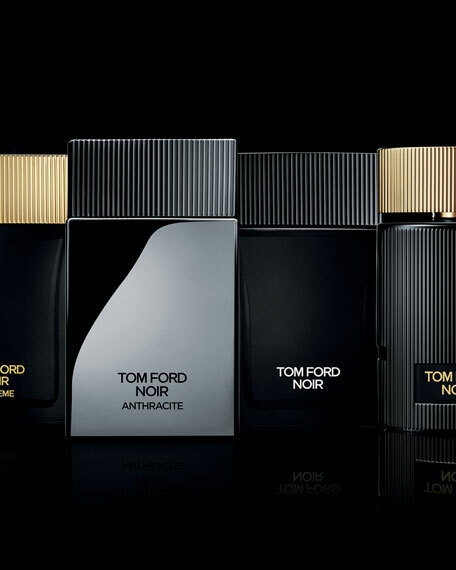 But with noir eau de toilette, the balance has been tipped slightly more toward the confident man of action portrayed to the eyes of the world. For in-store inquiries, use sku #885458.